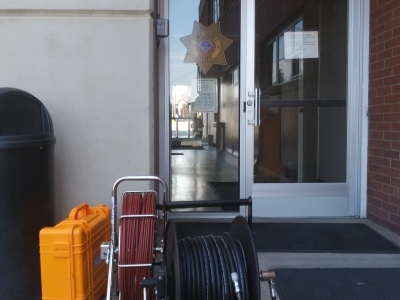 Keeping Lake County residences, municipalities, and business' comfortable and sanitary. We are family owned and operated, we always take pride in our work and value our customers health and safety. We do this by providing honest, quality, fast and friendly services performed every time. 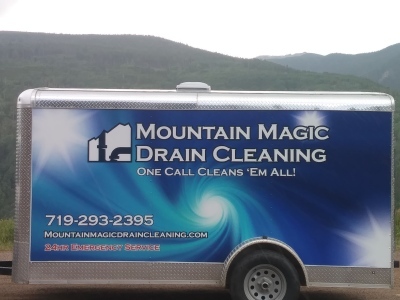 Serving Lake & Chaffee counties.